Married for over 30 years with 3 adult sons, Jack’s mission vision began at age 7. As an adult, Jack ministered to the nations on 11 mission trips to Nicaragua, Haiti, and the Navajo Indians. 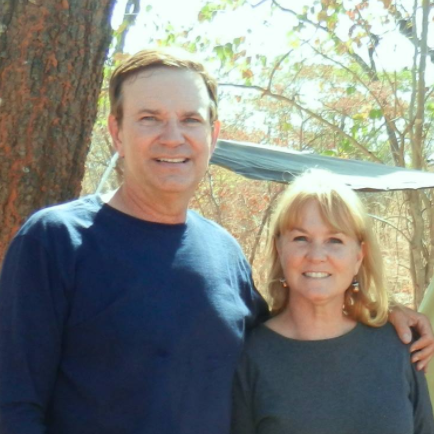 After the Fullers both survived cancer in 2011, they completed Overland Missions’ Advanced Missions Training in 2012. 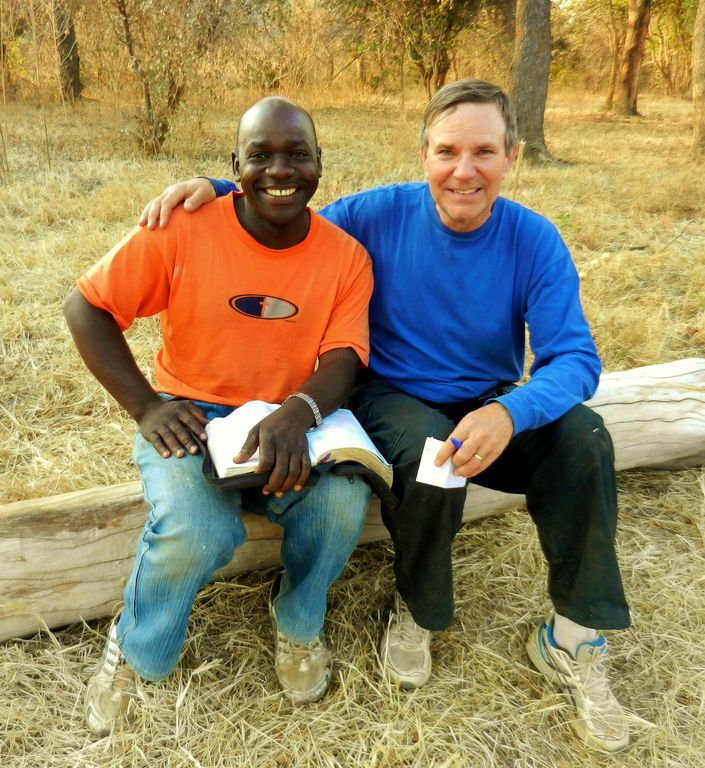 Placed by Overland Missions in 2013 in ministry to rural villages in Southern Zambia, Beverlie and Jack reach neglected people with the gospel of Jesus Christ, biblical discipleship, and prayer for healing the sick. Complementing ministry with humanitarian care leads to sustainability. Posted on January 28, 2013 by fullersmission. This entry was posted in Afica and tagged adventure, africa, christ, Healing, human-rights, learning, religion, School, Trip. Bookmark the permalink.